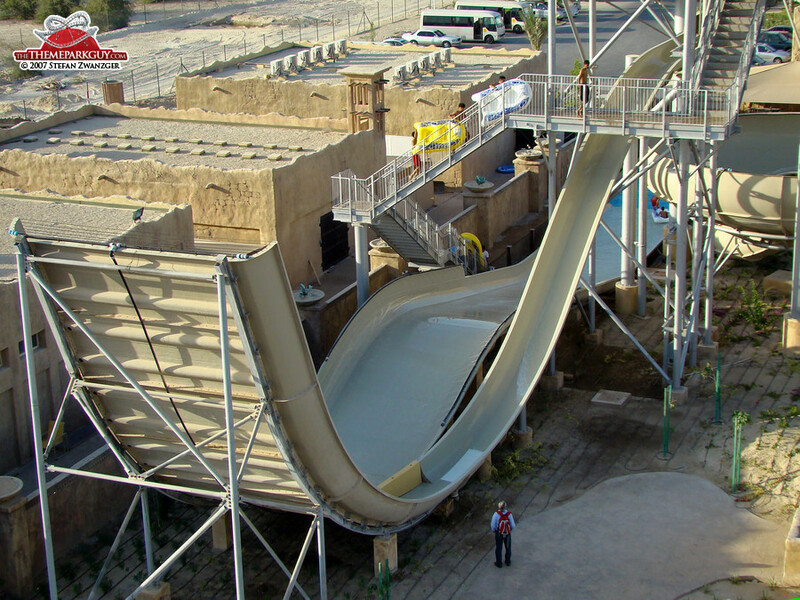 This is where my journey started. 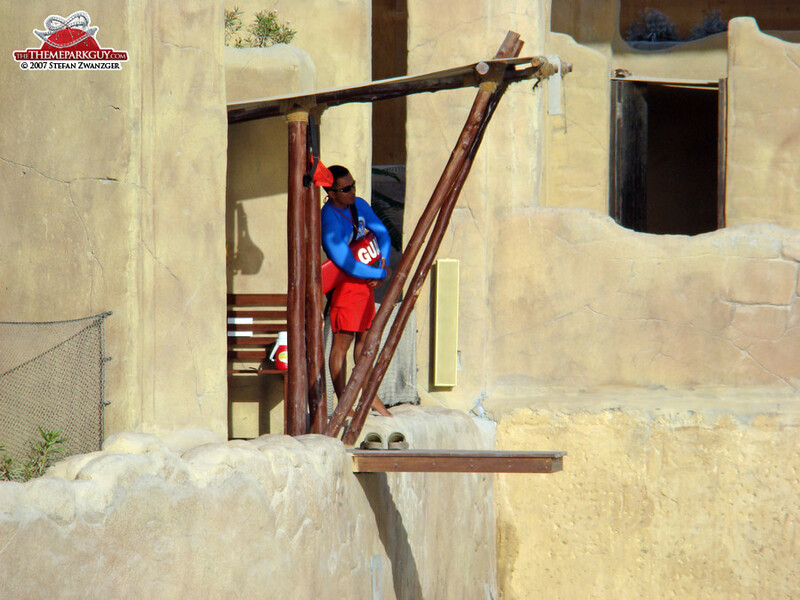 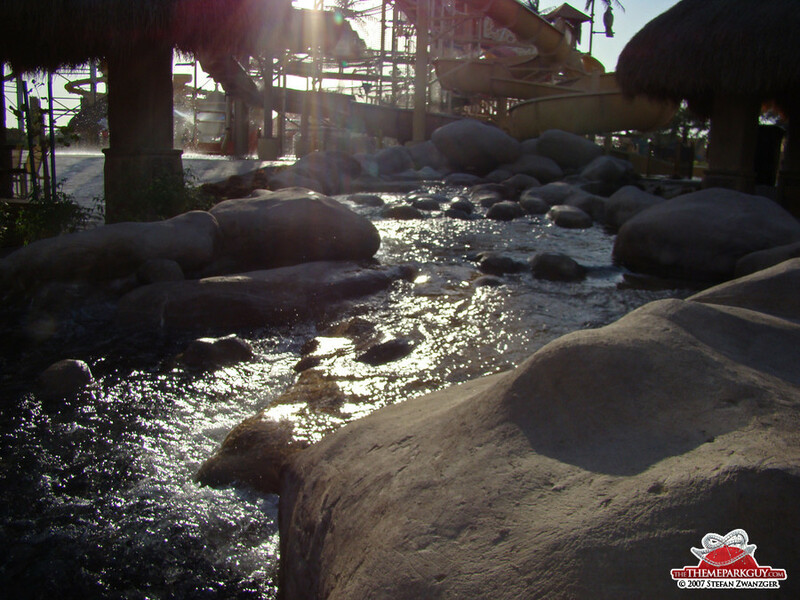 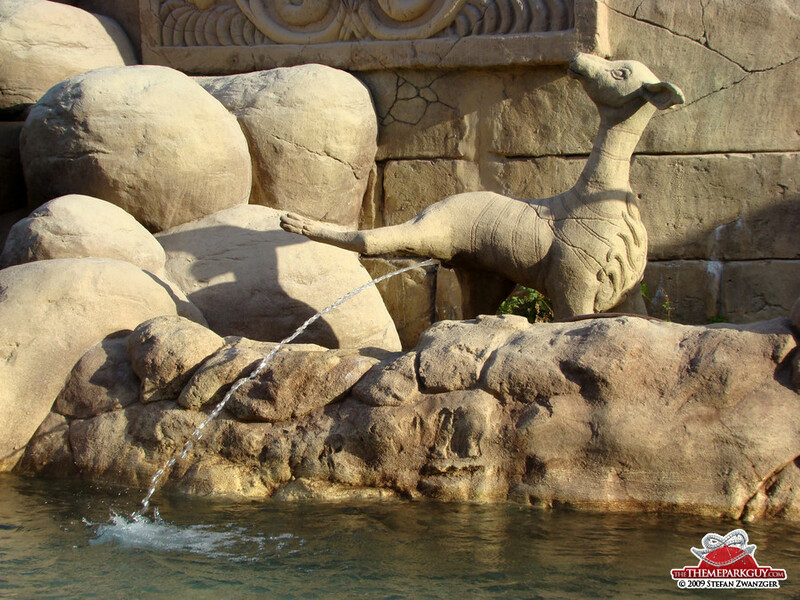 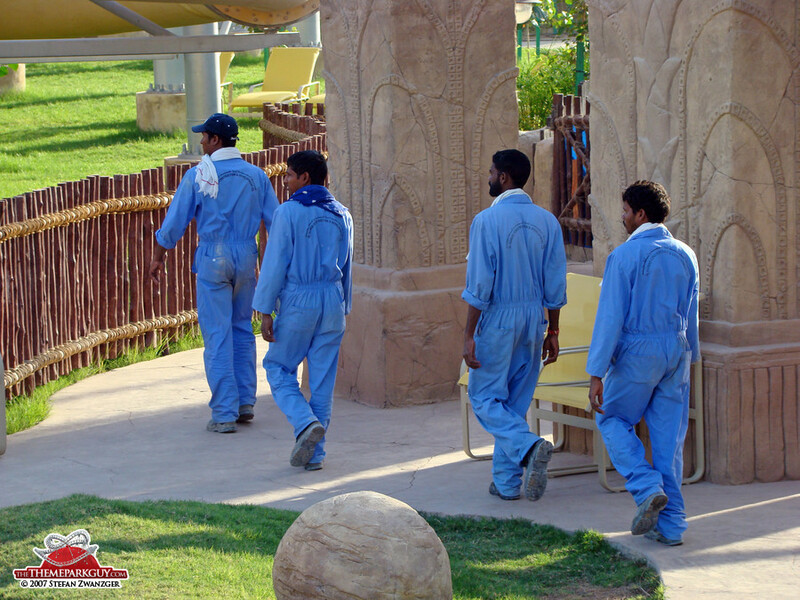 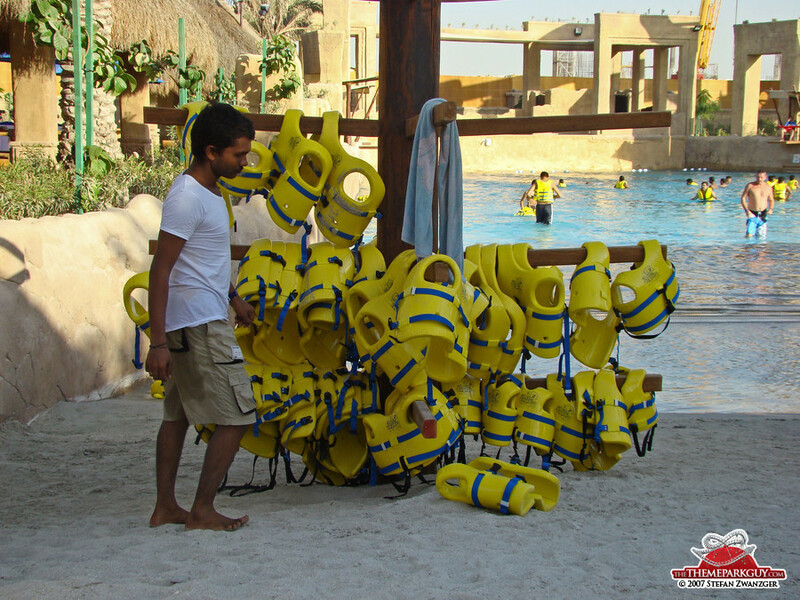 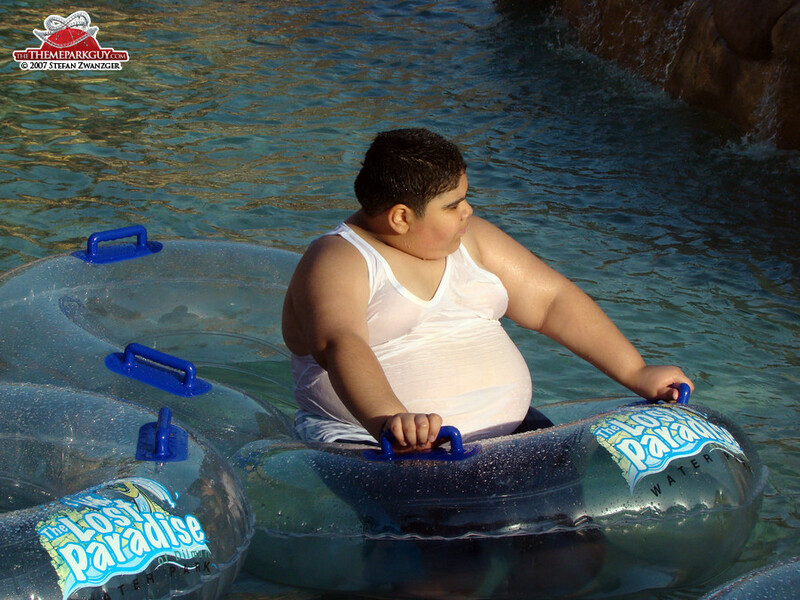 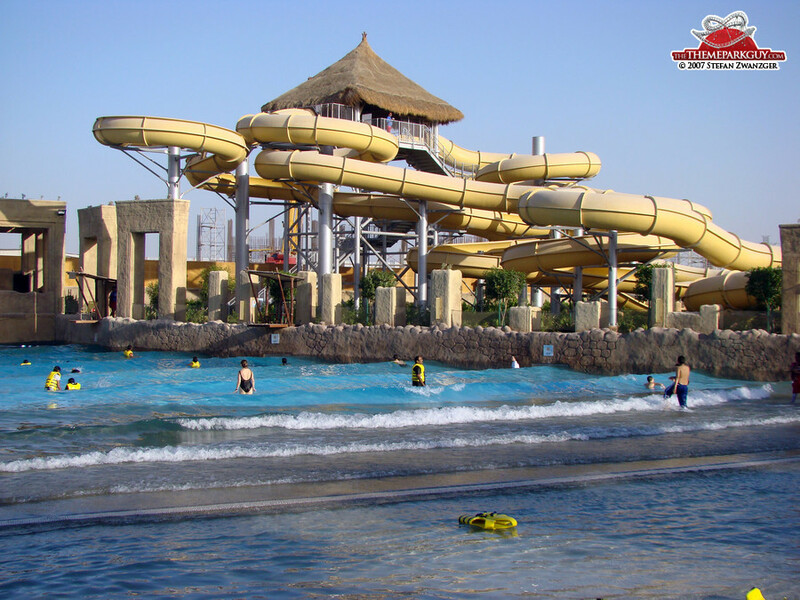 On 2 November 2007, I decided to become The Theme Park Guy while visiting this just-opened water park in Bahrain, a tiny island in the Persian Gulf. 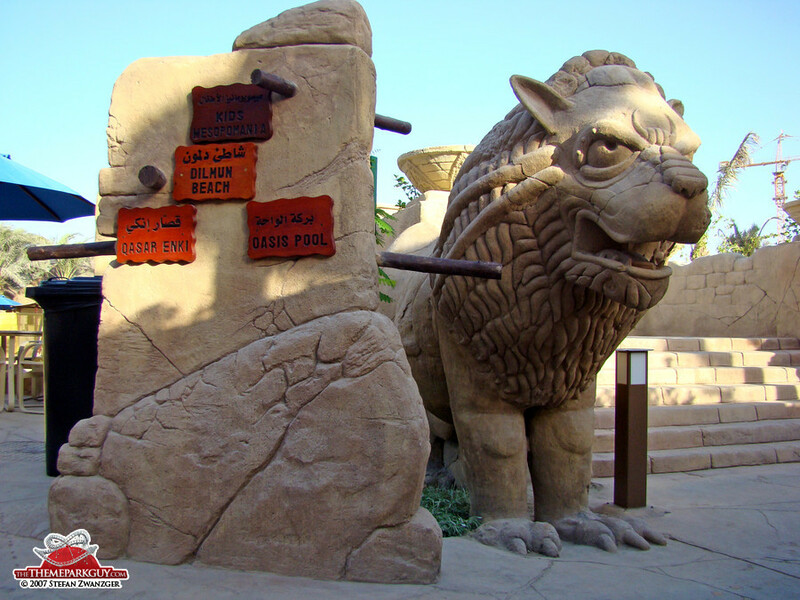 Lost Paradise of Dilmun, set in the sparsely populated desert landscape in the south of the kingdom, is absolutely world-class. 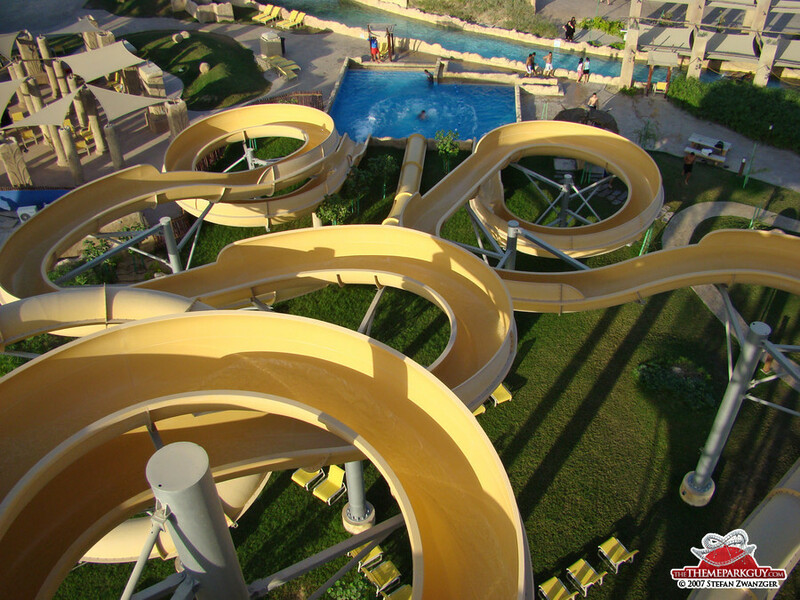 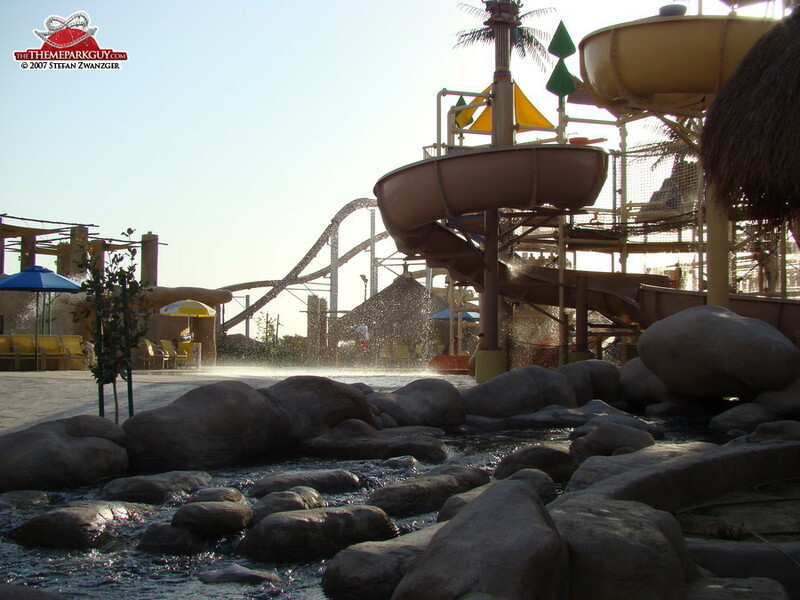 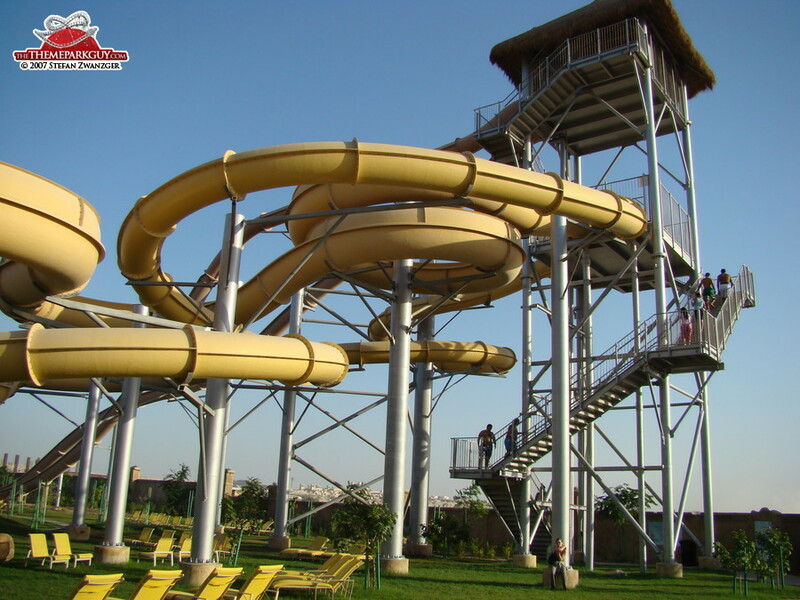 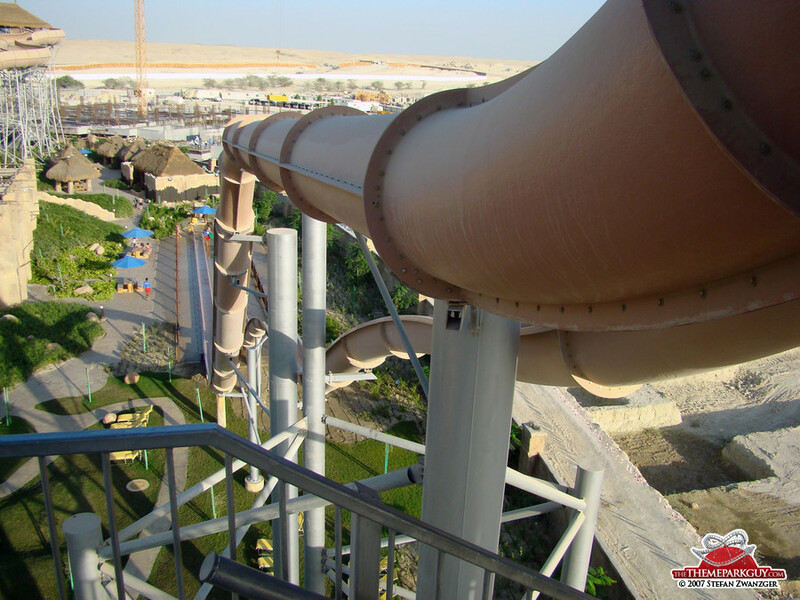 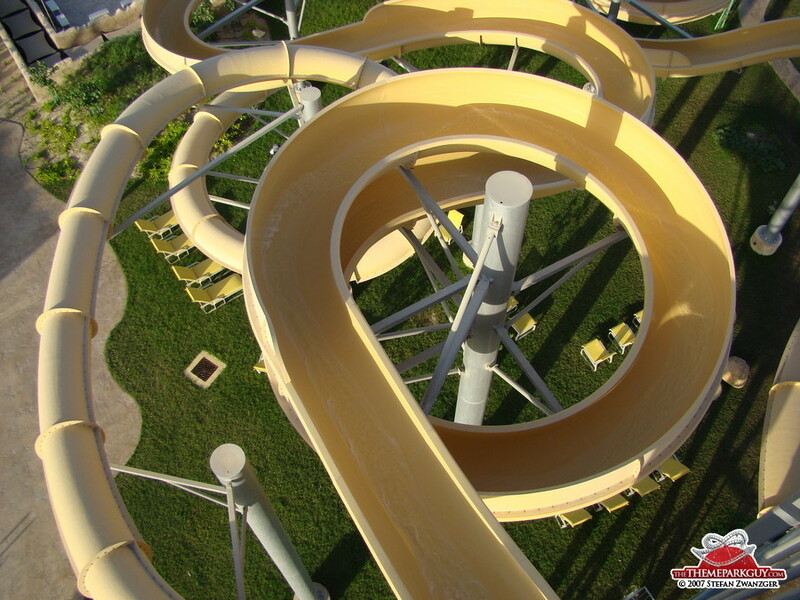 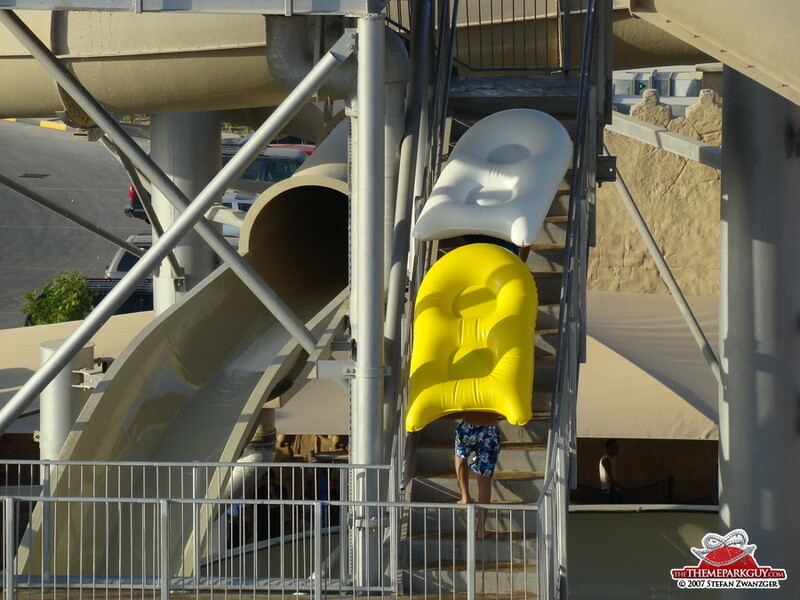 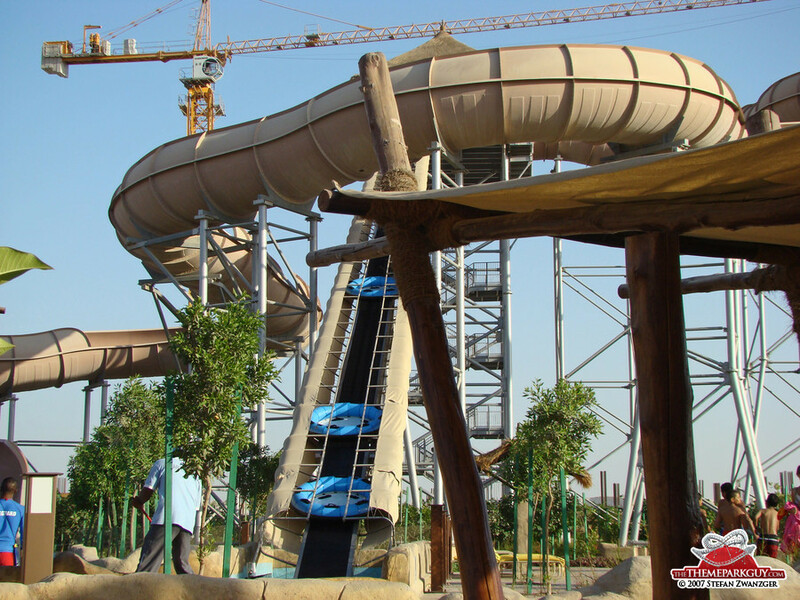 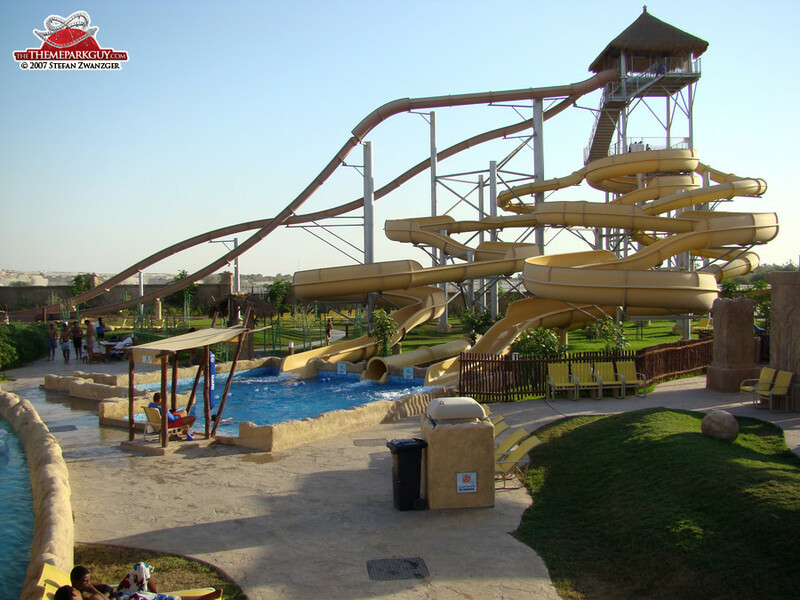 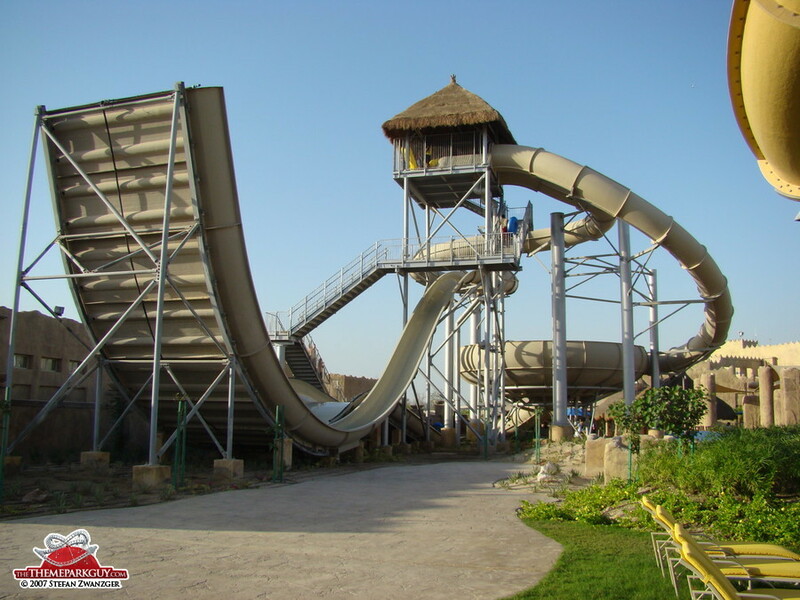 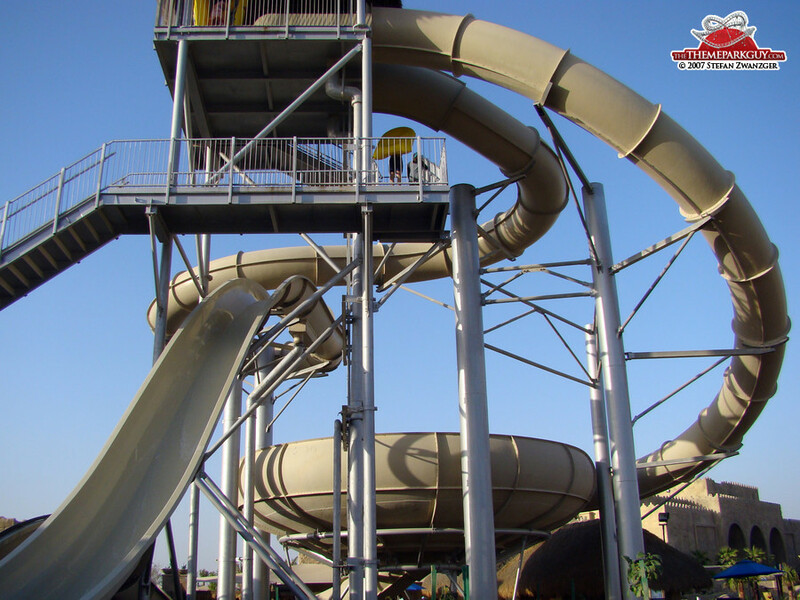 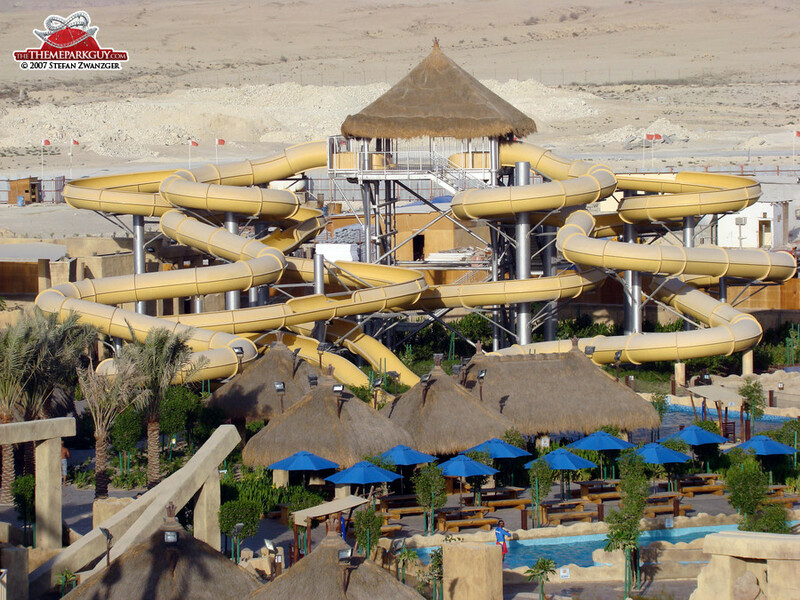 All slides are state-of-the-art and the whole park is well-themed after Bahrain's ancient history (Dilmun is speculated to be the true location of the Garden of Eden). 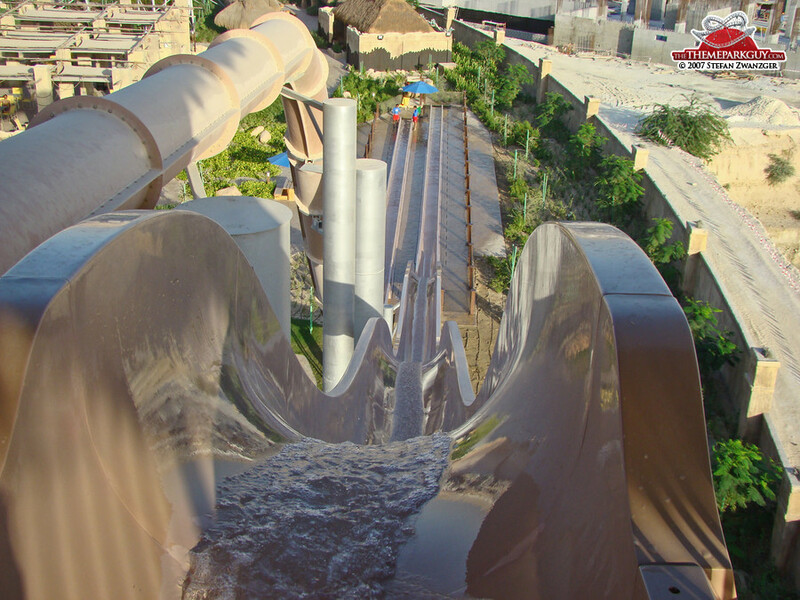 In particular, the superb thrill slide 'Boomerango' is a must. 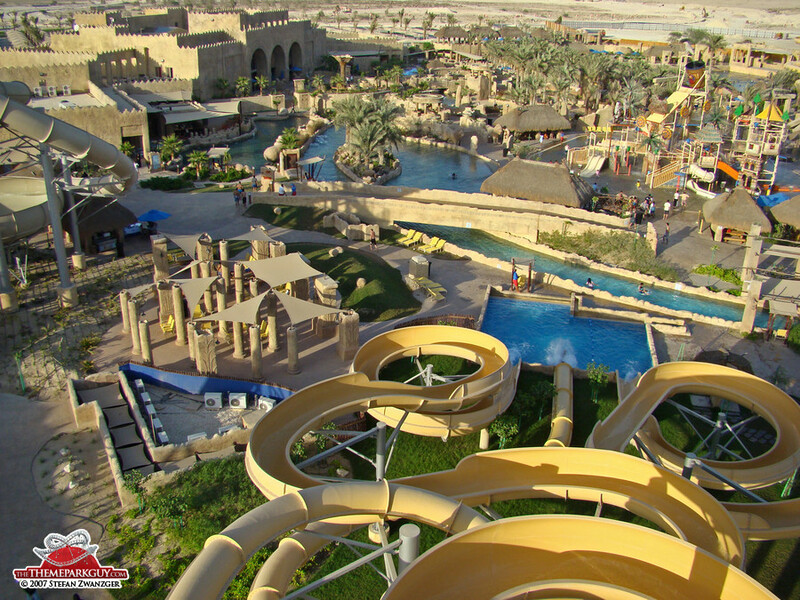 Bahrain's capital Manama has less to offer than this single water park. 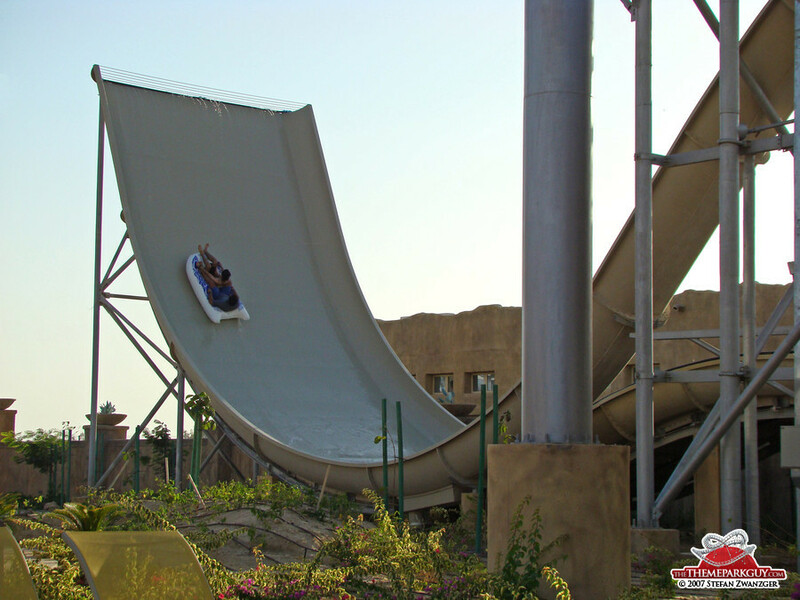 Don't dare miss it!